Mr. Hanson is a managing director for CarVal Investors, responsible for global fundraising and investor relations. He is also responsible for drafting and negotiating the firm’s offering and governance documents as well as managing outside counsel relationships. Mr. Hanson has also participated in acquisition and related due diligence for commercial real estate assets in North America. 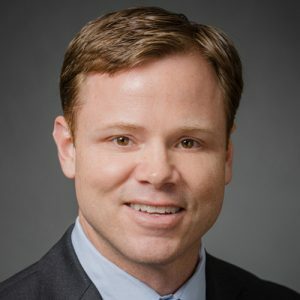 Prior to joining CarVal in 2003, Mr. Hanson was an associate with the Carlyle Group in Washington, D.C. and was a manager at Deloitte & Touche, working in the audit and attestation group. Mr. Hanson served in the South Dakota Army National Guard. Mr. Hanson has a B.S.B.A. with honors in accounting from the University of South Dakota. He is a Certified Public Accountant (inactive).